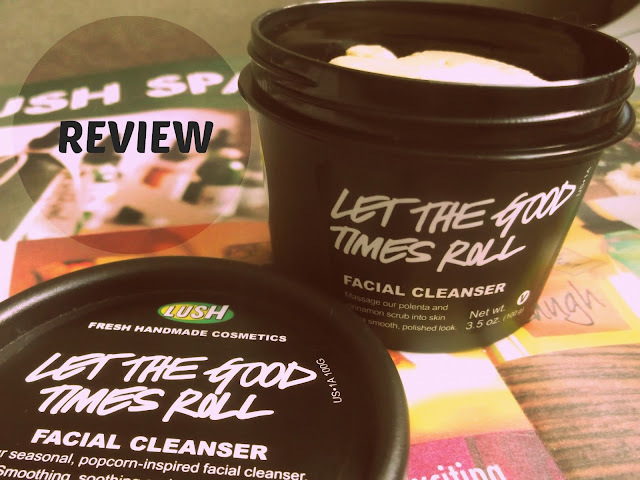 Last month I got a nice surprise in the mail - a package from LUSH with a sample of their exfoliating cleanser Let the Good Times Roll. The "popcorn-inspired" cleanser promises to be "smoothing, soothing, and ever so slightly warming on the skin." and I was excited to try it out. 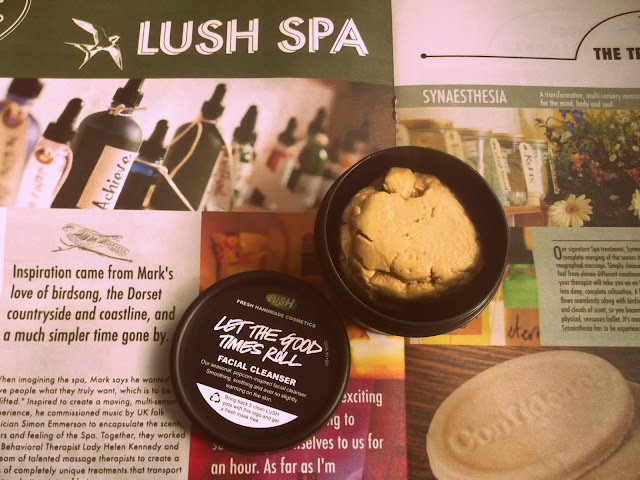 Sometimes I shy away from LUSH products because the scents can be too strong, so I was happy when I opened the cute container (love LUSH packaging) and found a subtle delicious smell that reminded me of my favorite pumpkin scones - perfect for the Fall/Winter season! The cleanser has only a few ingredients - all natural and recognizable, and uses corn meal and cinnamon to smooth and stimulate skin. 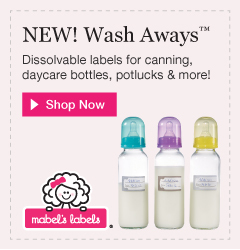 I really love the gentleness of this scrub and the invigorating feeling after I wash it off. 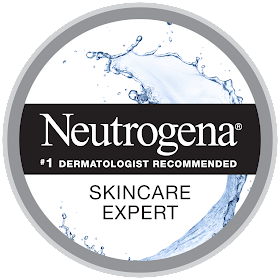 My skin feels soft and doesn't get dried out - a problem I've had with some other products. 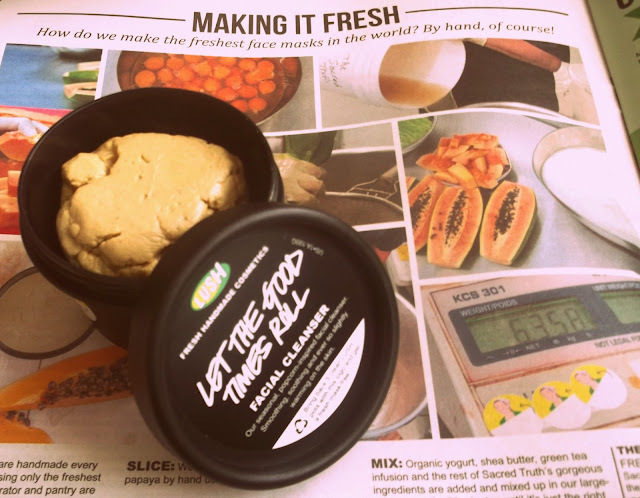 Because I have dry/sensitive skin, I've been using Let the Good Times Roll 2-3 times a week as a smoothing treatment - rather than a day to day cleanser - and follow-up with a moisturizing mask for a nice fresh glow. At first I found the scrub a bit challenging to apply: the instructions suggest mixing it with water in your hand to get the perfect consistency, but I would always end up with a drippy mess or something way too thick! I've since figured out that if I wet my hands and my face before massaging it into my skin, it turns out just right. 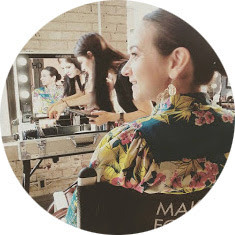 My advice is to experiment with what feels best for you and you won't be disappointed - with the seasons changing and the weather getting cooler, our skin deserves a special treat!